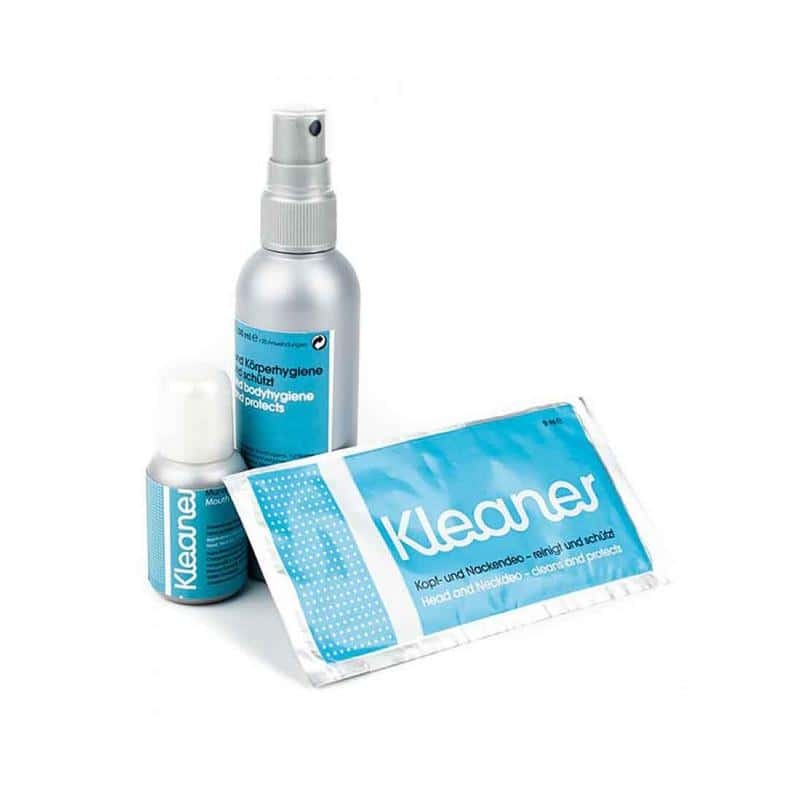 Kleaner is product without chemical additives developed to clean drug residues or to hide residual toxins that remain in the mouth, skin and even hair after having consumed drugs such as Marijuana thus avoiding testing positive in drug test controls. 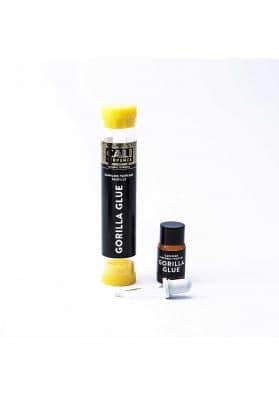 Available in 30ml packs and wipes of 9ml. Some susbstances that are consumed can be easily detectable in your body. In fact, the active drug residues will be detectable for a long period of time in your body fluids, especially Marijuana. For example, this active elements remains in the saliva which may test positive on drug test controls usually done on the road. To avoid this problem, several researchers have created KLEANER. You should know however that this product will be useless if you have consumed Marijuana at the time or if you still are under its effects. 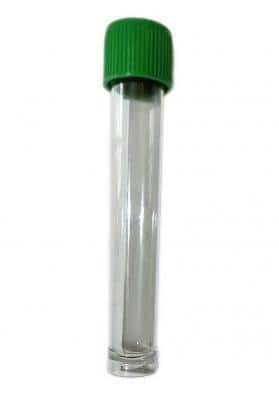 This product is intended for using when you have not consumed for a certain period of time so if you are a regular smoker, this product is not suitable for you because the THC molecule accumulates in the body fat and remains for days, weeks or even months. 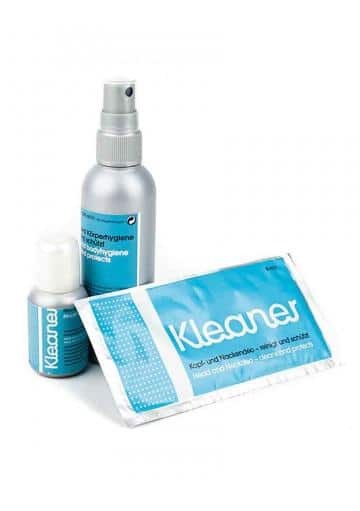 KLEANER cleaner is not harmful to humans, even at high doses. Instructions: Put in your mouth 4 or 5 drops half hour before riding, rinse it throughout the mouth and spit it or swallow it. If you find yourself with an immediate control you can ingest a larger amount, keeping the product circulating in the mouth before swallowing it. 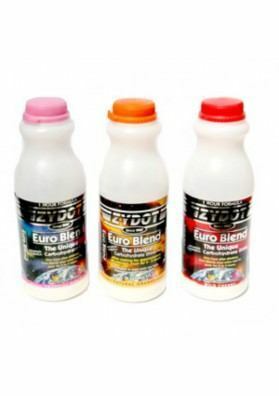 Ingredients: Water, Alcohol Denat Extract, Melia Azadirachta, Xhanthan rubber. Available in flasks or wipes.